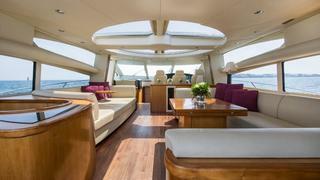 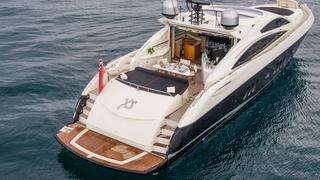 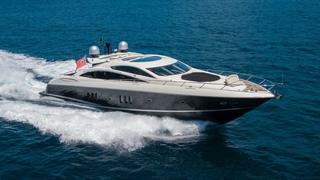 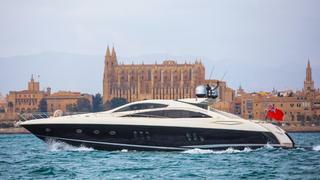 This fabulous Sunseeker EXCESO is breaking out of the Balearics and headed to the South of France! 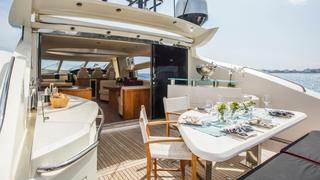 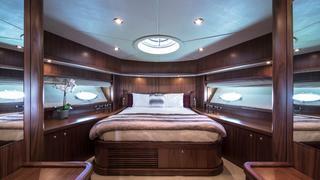 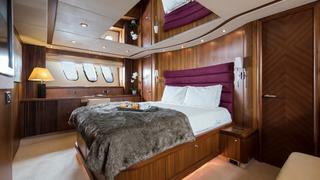 Her comfortable cockpit & generous sunbathing areas on the bow and aft deck are ideal for sun lovers and alfresco dining! 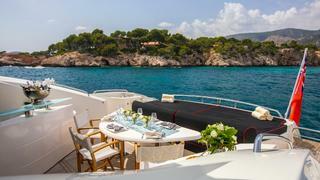 Captain Damien Childs and his vivacious crew are looking forward to life "A la Francaise" and a busy charter season!